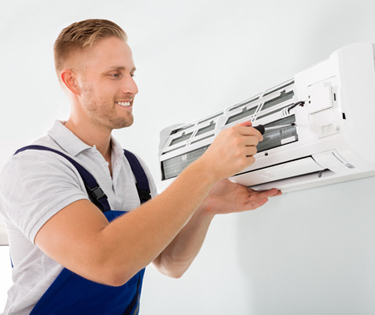 to helping you find the right air conditioner for your home. 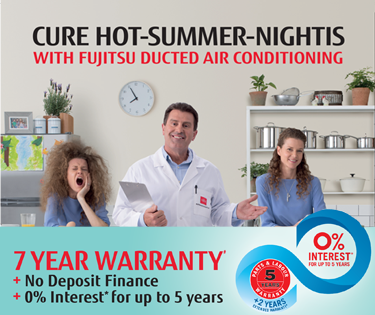 so you can keep enjoying the cool benefits all year round. You are guaranteed quality service with our trained professionals. 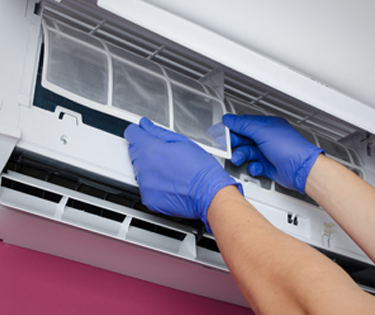 Our employees are trained in all aspects of hygiene with regards to air conditioning systems and in accordance with Australian Building Regulations like AS3666. With a specialised maintenance schedule, this ensures your service is completed efficiently and at the right time. We are proud to announce that Air-Rite Mechanical Services Pty. Ltd. has a Quality Assurance System in place and are a member of R.A.C.C.A, A.R.A.H, A.I.G. and the Australian Standards Association. 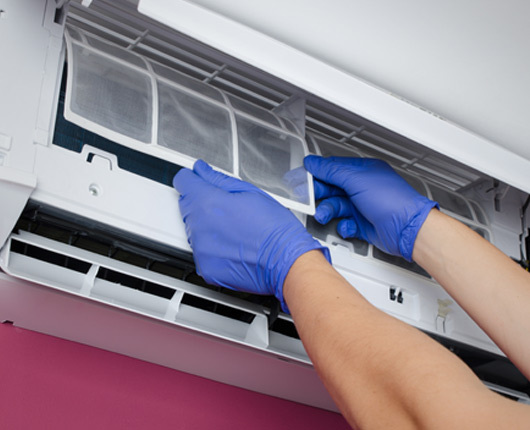 As leading air conditioning, ventilation and refrigerant professionals, we are confident in our ability deliver and provide you with excellent, cost-effective service. Our licensed professionals are fully equipped to assist industrial, commercial and residential projects.